I have been looking into different brands of prefolds, because I plan on using them most of the time this time around. I love pockets and all in ones, but I love the affordability of a prefold. I have found a few different options while researching them. 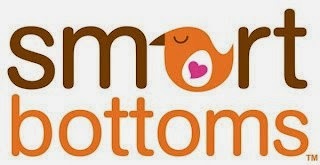 One that I found is the Smart Bottoms brand. 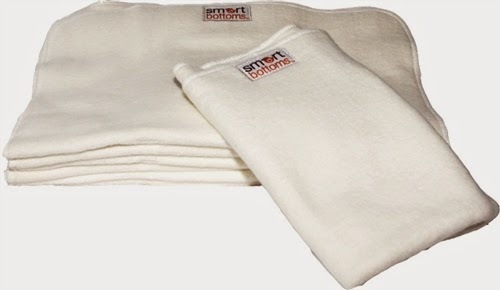 I have previously used Smart Bottoms cloth diapers, when my youngest was little. 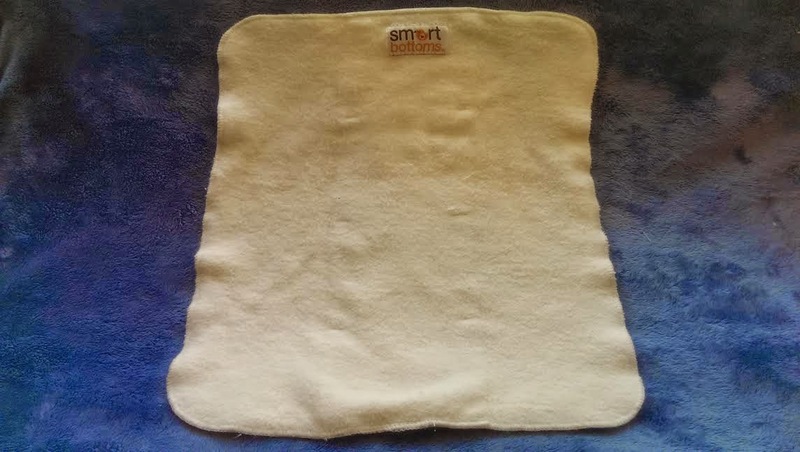 I loved their hybrid diaper, so I was pretty excited to try their Smartfold out! The Smartfold I was sent was different than any others that I have bought. The material is made from 45% organic cotton and 55% hemp. These prefolds are SO SOFT. You can get these in 3 different sizes and there is no stitching down the middle so it adds to the absorbency rate! I don't have a baby to use these on just yet, but I did have some covers to see how these would fit into them. They fit wonderfully and I have washed and prepped them for when my little guy gets here. I love the fact that the size Large is made specifically for heavy wetters. Because with my youngest I always needed something made with hemp to help boost absorbency. I look forward using these during night time or nap time for when I need that extra boost! I said before that I was sent the small size so the dimensions are Before Washing – 12”x16” and After Washing – 11.5”X14”. The small size are great to use as a doubler for when your baby gets bigger. This is one of the lovely things about prefolds. Even when my little one outgrows the smaller sizes I can still use them as doublers. And with this being 55% hemp I know this will make an awesome doubler! I snapped a couple of pics of how they fit into a diaper cover. I'm not set on how I will actually fold for my little guy, so I just done a simple fold. I'm sure once he gets here and I see what works best I will try some of the fancier type folds. 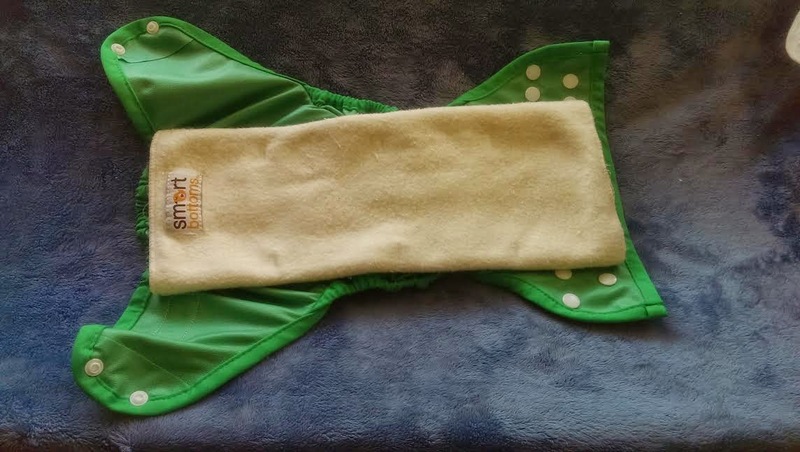 Smart Bottoms has several other great cloth diapering products! You can keep up with them on Facebook and Twitter. Also check out all of their awesome products here.